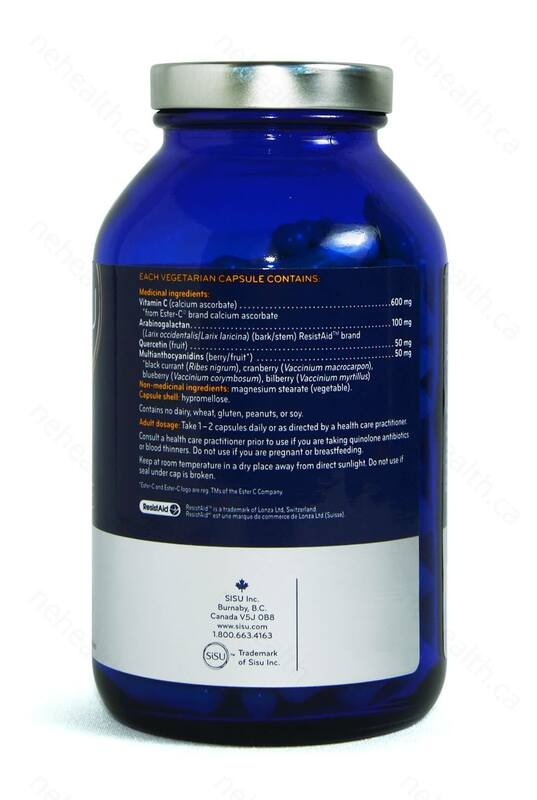 Vitamin C is the most widely recognized water-soluble antioxidant. 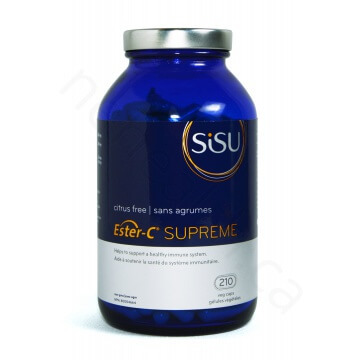 Vitamin C is best known for strengthening the immune system by improving white blood cell function. Mammals generally have the ability to generate Vitamin C themselves. Humans did not evolve with this ability, so we must consume Vitamin C in our foods to stay healthy. Of course, Vitamin C is found in most vegetables and fruits, but the cooking process destroys it prior to eating. Vitamins C also leaves out bodies very quickly, so maintaining a healthy amount can be difficult. Vitamins C is also essential in the creation of collagen. 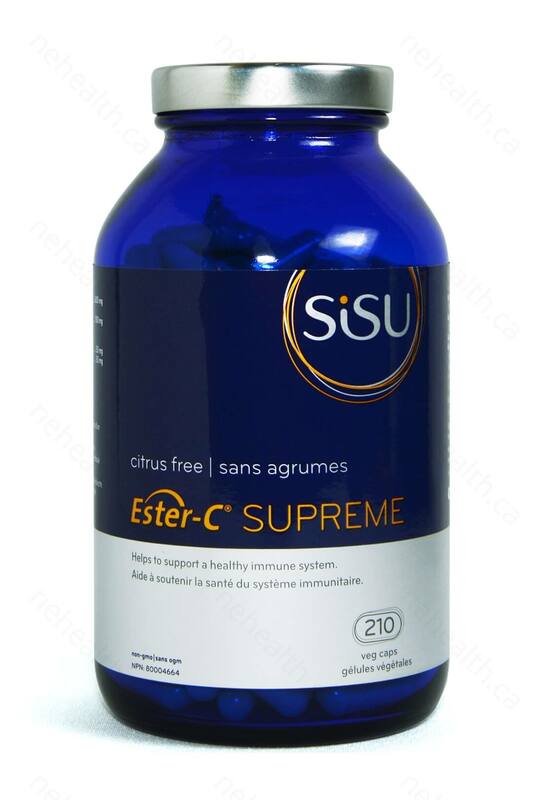 Ester-C uses calcium adsorbate rather than ascorbic acid, making digestion easier on the system.